Let's zoom in and take a closer look…yep, you can clearly see that the full line of Scienscope microscope and inspection systems is now available on QSource.com. Whether you need complete video inspection systems or replacement parts and accessories, Q Source has great deals you won't need a microscope to see. QSource.com features a wide range of Scienscope products for most any task. We offer many complete inspection packages, including a variety of Macro Zoom Video Inspection Systems. 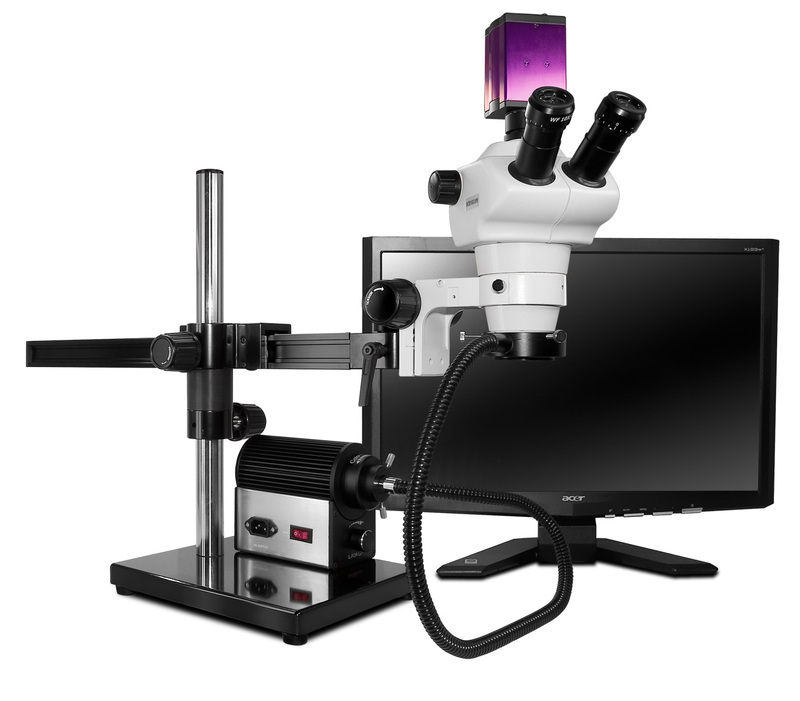 If you want to build your own system or upgrade an existing one, we offer microscope stands, lenses, USB cameras, and even color LCD monitors to let you create the exact set-up to meet your needs. Check out the Scienscope International page on QSource.com to take a closer look at the complete line of products. Scienscope International's product solutions range from general purpose optical and video inspection solutions for the electronics and PCB industries to complete inspection solutions including microscopes, measurement systems, machine vision, and x-ray technology. Scienscope, founded in 1995, is based in Chino, California.